There is a surprising amount of legends and tales about buried treasure that can be found in Iowa. 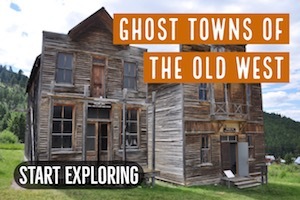 With stories that are related to hidden outlaw caches, ghost towns, mining folklore, and Native American hoards. Some of these legends have been written, discussed and documented for centuries. Here, we will be delving into only a few of these stories. Perhaps one of these will pique your interest in your search for lost treasure. 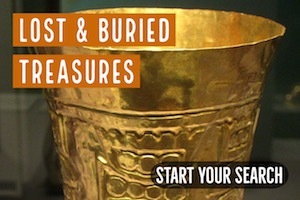 It takes a lot of time and research to pinpoint the exact location of lost treasures. Even with all the evidence available, sometimes they can be nearly impossible to locate. All a person can do is get as close as possible and start metal detecting in hopes of finding it. 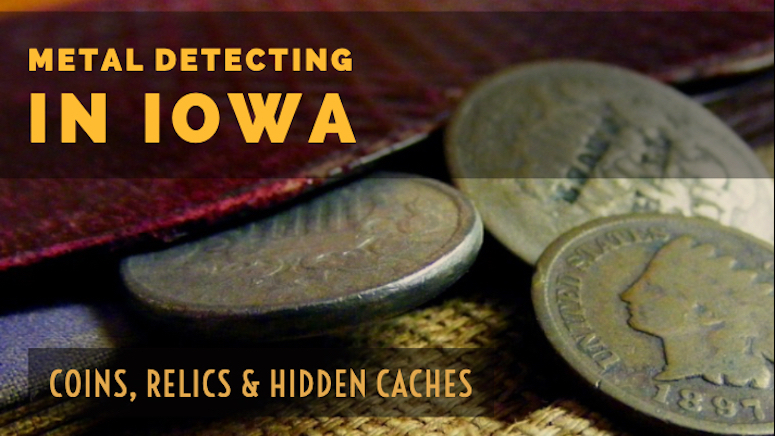 To start, let’s first dive into exactly what sets Iowa apart from many other states in terms of why it is such a rich area for treasure hunters to explore. Native Americans, of course, were the very first residents in Iowa and existed there for 13,000 years prior to the arrival of the first European settlers. Some of the earliest written history of Iowa starts with the accounts of Native Americans from early explorers like Joliet and Marquette dating back to the 1680s. Up until the early 1800’s, Iowa was in fact exclusively occupied by Native Americans with only a few select European traders. With thousands of years of occupation, it should be no surprise that an abundance of Native American artifacts can be found all throughout Iowa. It can be very productive to search along the banks of creeks and rivers, ancient campsites, and freshly plowed fields. Some arrowheads can be quite valuable if they are found intact. In the 1830s, Euro-American settlements began to appear in the Iowa Territory. For most treasure hunters, this is a time of considerable interest because this is when metal arrived! White settlers brought coins and relics made from iron, silver, gold, etc. All the good stuff that we can find with our metal detectors! It is some of these early agricultural settlements of which additionally lead directly into the tales of treasure within so many areas of Iowa. If you are seeking to head off on your own adventure, here are some of the top spots that you may seek to look, along with the tales behind them! Most of Iowa’s lost treasures aren’t associated with any treasure story at all. There are coins scattered all over the old homesteads and townsites. 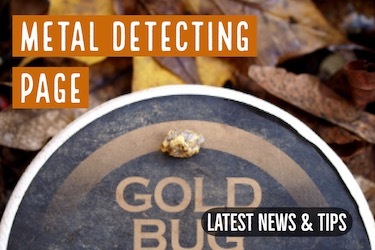 Sometimes people cached coins and precious metals in tins buried on their properties. Many times the people who buried them died, and the knowledge died with them. Bellevue: Back in the 1880’s, in a cave near the southern edge of town, it is said that Mississippi River pirates buried loot before being hunted down by vigilantes. According to legend, roughly $35,000-$50,000 in gold was taken during a train robbery that occurred just west of Davenport at Buffalo directly along the Mississippi. 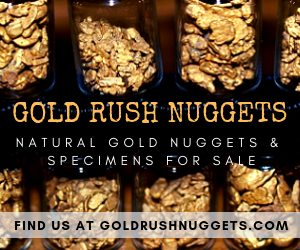 The gold reportedly was buried in a 3-acre lot off of the railroad tracks and highway close to a creek in the area. Thomas Nelson had claimed that he buried a personal hoard of his wealth and countless gold coins on the Winnebago River somewhere between Horseshoe Bend and Wheeler Ranch in a 3 foot deep hole and was never able to find the spot again. Council Bluffs: According to local legend Jesse James is said to have buried upwards of $35,000 in gold coins on a farm a few miles north of Council Bluffs. Dallas County: About 3 miles North of Dexter in a wooded area overlooking the Raccoon River, it is said that Bonnie and Clyde buried about $4,000 in loot during the 1930s. Eddyville: Somewhere north of the cemetery close to Eddyville (located on the Des Moines River rest 3 one-gallon ceramic jugs filled with gold nuggets. According to local folklore, three prospectors who were coming back from the Black Hills of South Dakota, camped out at a trail turn roughly a mile north of Eddyville. One of the men was killed and his body burned and buried at the center of the burial site where the jugs are. Before you head out to search, make sure that you are aware of the laws that protect State and Federal lands from removing artifacts. You need to understand that if you are searching for buried treasure in Iowa on State Lands there are laws you need to follow regarding the digging of any relic. The Antiquities Act of 1906 has to do with State and Federal lands. There isn’t a much of this in Iowa; most of the land here is private. That is generally good news for treasure hunters assuming that you get proper permission before you start. When you are digging on private property the items you find belong to the property owner. 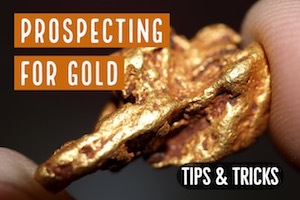 You need to have an agreement with the landowner before you start your hunt, especially if you are seeking out a treasure of considerable value. 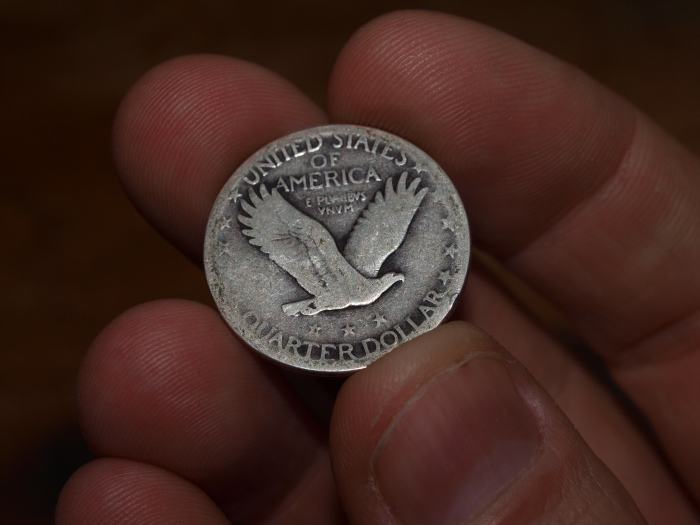 If you are simply hunting parks and playgrounds for modern clad coins, the rules and regulations will vary. If there are obvious “no metal detecting” signs then you will obviously want to look elsewhere. Keeping a low profile is usually a good idea for all metal detecting activity in my experience. 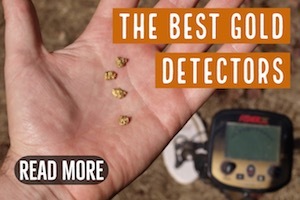 You still need to follow all rules regarding metal detecting in a given area, but many areas don’t explicitly say “yes” or “no” about using detectors. I have always done fine by simply minding my manners, filling all holes, and hunting in the early morning when there aren’t many people at the parks.